FCSC employs the referenced fields of play for use within the club’s various Recreational Programs, Competitive Programs, Player Development Programs, and Tournaments. 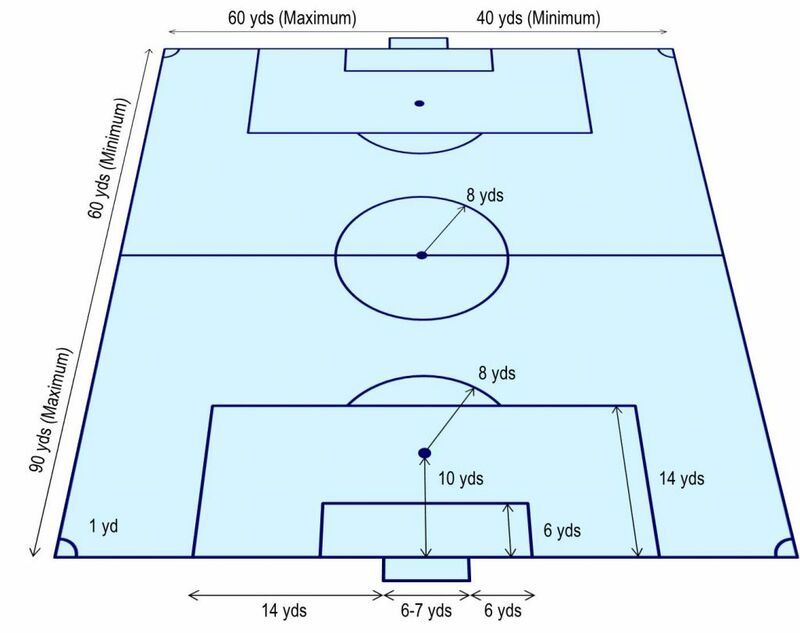 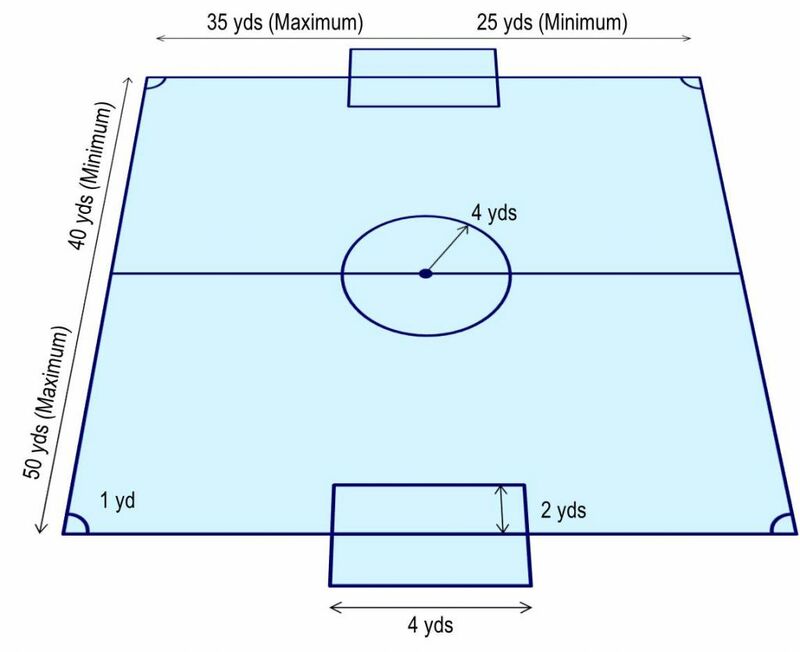 The field of play is defined by field markings, field dimensions, the penalty area, the goal area, and goals. 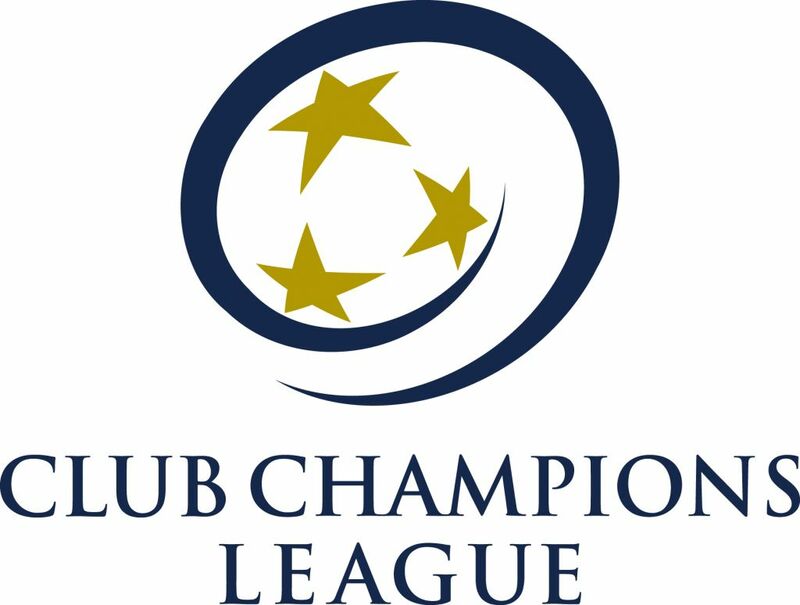 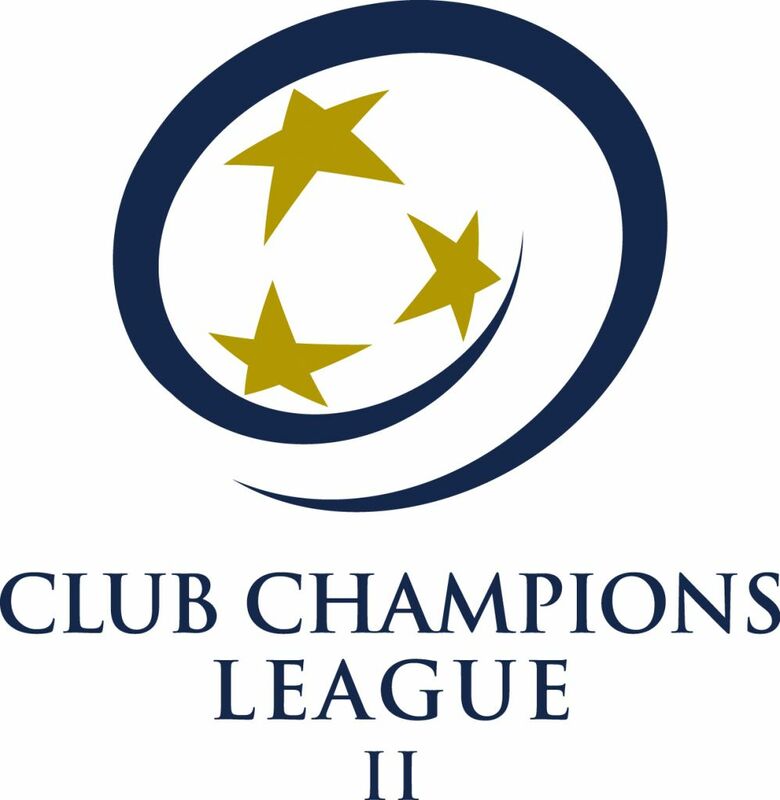 In many cases, the field of play is constrained by the leagues in which FCSC participates.